1506202217 – Your first 100 days at a new job could be intimidating—unless you go in prepared. 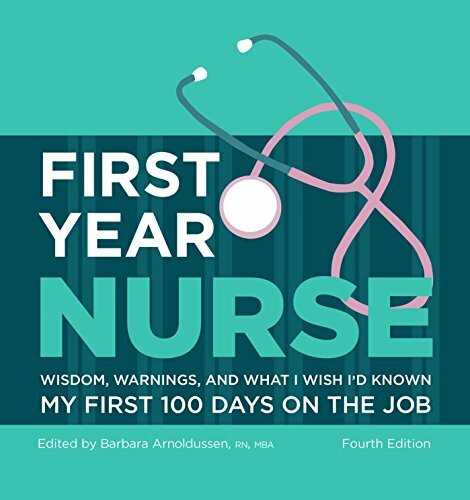 First Year Nurse places the wisdom and warnings of 100’s of experienced nurses right at your fingertips. You’ll learn all about how to get a good start, plan and prioritize, communicate with your teammates, cope with challenging patients, keep your energy up (and stress down), and set a course for professional growth. Best of all, you will be inspired by the compassion and enthusiasm you’ll find on every page of this helpful book.